Comment: I would like to get an estimate for bed bugs. Comment: Flying ants swarmed on side of house after recent rain. Dixieland Termite & Pest Control, Inc.
Lexington Pest Control Services are rated 4.72 out of 5 based on 141 reviews of 6 pros. 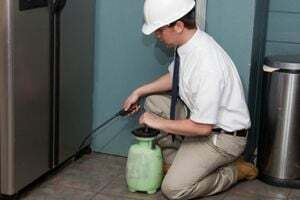 Not Looking for Pest Control Contractors in Lexington, NC?